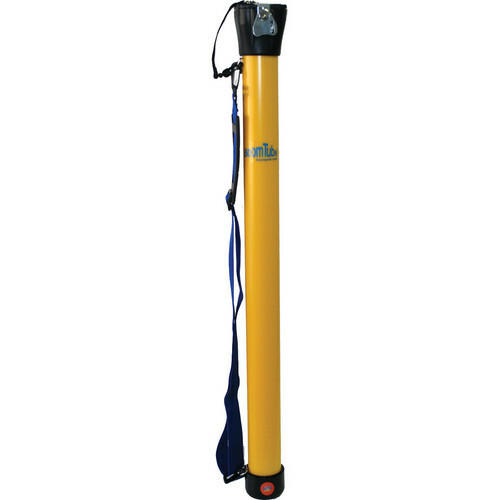 The yellow 10032BTLY-TSA-B 16 to 32" Boom Tube from Alfa Case protects your microphone boom pole during travel or in storage. It comes with a black TSA Lock. Box Dimensions (LxWxH) 36.0 x 4.0 x 4.0"